There are about 60 community rail partnerships around Britain, working along railway routes to connect communities with the railway, train operator and other partners. They deliver a range of activities to engage and benefit local people and support the development of the railway. You can see where Britain’s community railway lines are, region by region, and their main attractions, on our Scenic Rail Britain site. 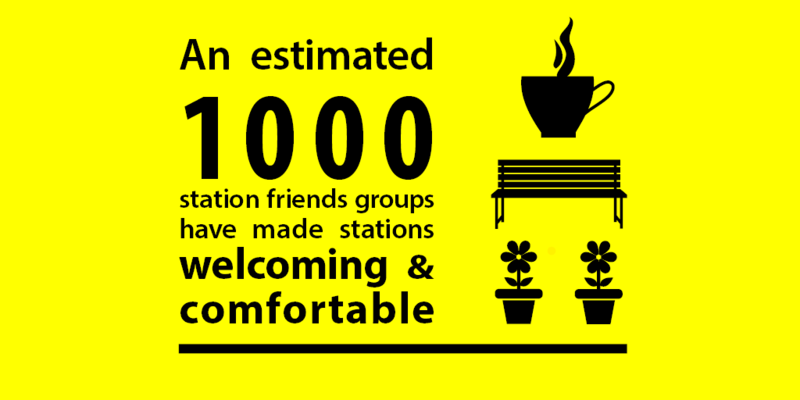 More than 1,000 smaller community rail groups, such as station friends or adoption groups, or social enterprises, work locally, often involving volunteers in ensuring the station is a welcoming and productive hub for the community. ACoRP provides support and advice to the community rail movement through our membership. We share good practice and connect community rail partnerships and groups together, while working with government, the rail industry, and the wider voluntary and community sector to champion community rail. 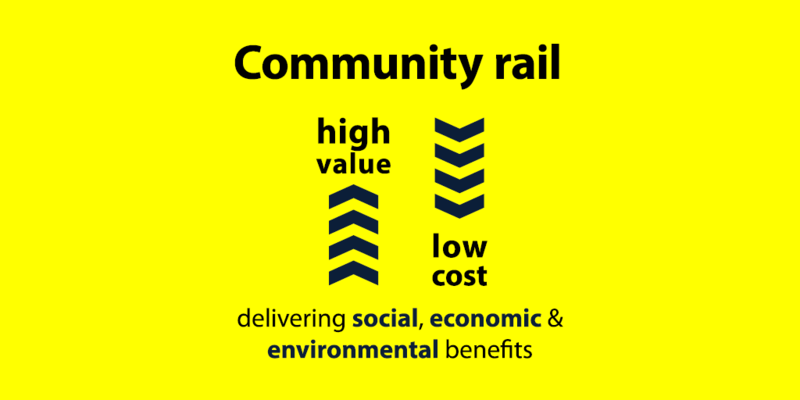 There is evidence of community rail delivering social, economic and environmental impact in a wide range of ways, adding value at a local level and supporting national strategies. Community rail promotes understanding, confidence and positivity around rail and removes barriers to travel, and most community rail partnerships have achieved success in helping to attract passengers. are confident that their work has contributed to rocketing passenger growth, such as 300%+ increases on the Severn Beach and Falmouth Lines. 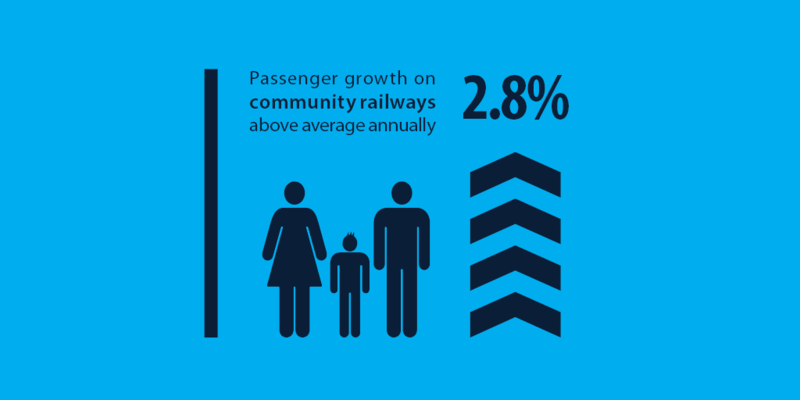 Even with capacity issues emerging on some lines, community rail still has an important role to play in engaging the community in planned improvements. Community rail is evidenced to deliver significant economic value more than covering the investment put in. Community rail partnerships and station friends are ‘low-cost, high-value’, with partnerships paying for themselves, and known volunteering hours valued at £3.4m a year. This could be an under-estimate, though, and it does not factor in wider benefits, such as benefits to volunteers, and better health and air quality through shifting travel away from cars. Community rail has also enabled much important work to be carried out in a cost-effective way. Local passion, expertise and engagement, the contribution of volunteers, in-kind support, pooling of resources, and outside investment that community rail brings would be more challenging and costly if delivered by the rail industry alone. The way community rail has connected railways with local people is a great success story. 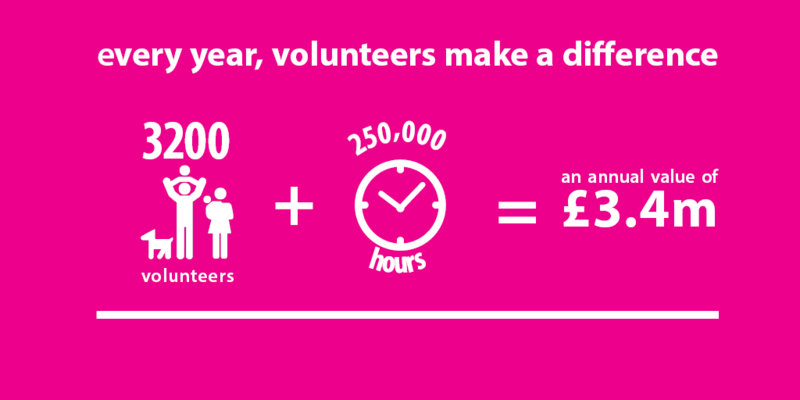 Volunteering is a key element, carrying benefit to the railways, passengers, local people, and volunteers. A 2015 study identified 3,200 community rail volunteers giving 250,000 hours per year, which may be an under-estimate. Another big part of community rail is working with schools, colleges and youth groups, increasing confidence and understanding about the railways, supporting mobility and opportunity, and encouraging sustainable and healthy travel. Community rail partnerships are increasingly focused on engaging diverse groups, particularly those who face difficulties accessing rail or are socially marginalised. Case studies show the impact of such work on people’s lives. Community rail can be a catalyst for bringing partners together to work towards physical, economic and social regeneration. 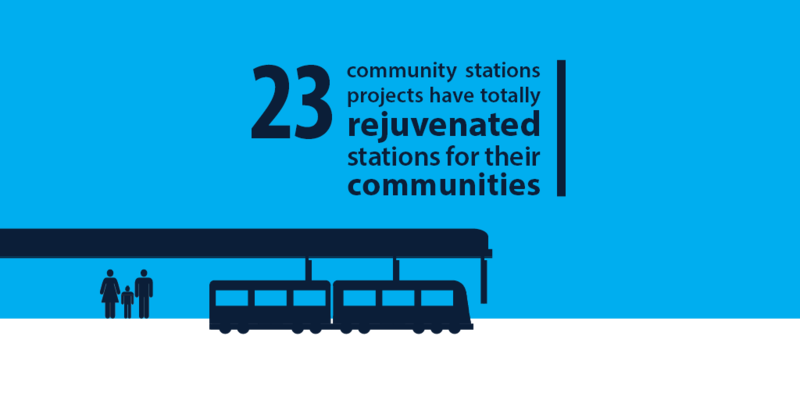 This includes a growing number of community station projects where redundant or dilapidated stations buildings have been transformed into attractive gateways and hubs for the benefit of the community. In some cases, such projects appear to help build momentum towards wider regeneration. Community rail also plays a role in social and economic generation in a broader sense, by promoting and aiding sustainable, healthy access to employment, education and leisure opportunities, and bringing partners and local people together to ensure that our railways develop in line with local needs and aspirations. “One of the most important contributions of community rail has been to focus attention on lines which received less attention from railway management. By bringing partners together within and outside the industry a positive momentum has developed which has led to dramatic increase in ridership (and revenue) greatly improved stations and a better passenger experience.